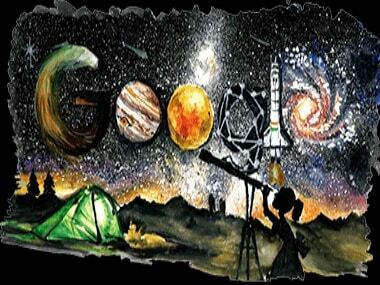 Google, on Wednesday, celebrated Children’s Day 2018 with a doodle on space exploration that has been created by a school student. Pingla Rahul More, the winner of the 2018 Google 4 Doodle competition in India, is a student from Mumbai. 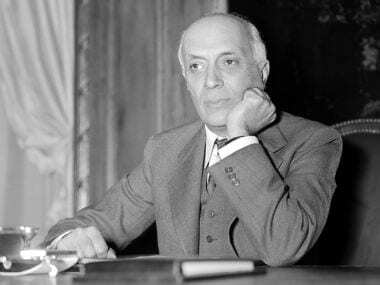 The first prime minister of India, Pandit Nehru, was born on 14 November, 1889, in Prayagraj. He breathed his last on 27 May, 1964. He became the prime minister on August 15, 1947, following an active role in the freedom struggle of the country.